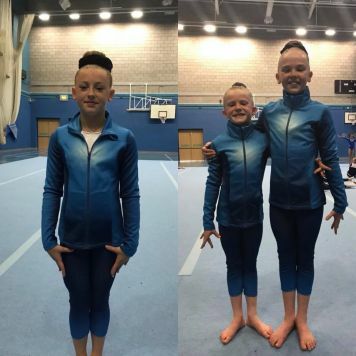 Last weekend we had Abbey, Fran and Lily travel down to Stoke to compete alongside the best NDP gymnasts in the country as they took part in their National Finals which they all qualified for earlier in the year. Abbey and Fran were first to compete out of the 3 girls and their competition was on the Saturday. 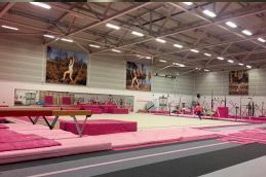 Both girls had an excellent clean competition, performing steady routines with only a few small errors from both girls on the beam. Fran finished in a credible 25th place and Abbey in a excellent 15th place! Lily then took to the floor on the Sunday in the NDP2 competition and also had a clean competition performing with lovely style and confidence. Well done Lily.